29 April 2016 Unlocked content from the archive. 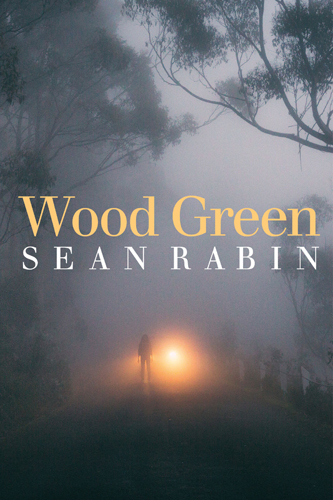 Sean Rabin’s debut novel Wood Green begins as a quiet, small-town Australian drama and ends, spectacularly, as a bizarre metafictional parable on literary influence that a young David Cronenberg would admire. Over 104 very short chapters, Rabin brings to life a small Tasmanian locale called Wood Green, where Michael has moved to help organise the papers of the (fictional) aging Australian modernist author Lucian Clarke. Rabin moves rapidly between the perspectives of the town’s inhabitants, and in doing so builds from tiny pieces a rural village full of life, humour, infidelity, boredom and Australian male ignorance. It’s a portrait of Australian life that fetishises its rural industries while in equal parts longing for and despising its hip urban streets. But Rabin is trying to do a lot more than paint a picture of a small town, and the narrative holds its cards close as the plot unspools. This is ultimately a story about the violence of influence, how it can erase a person’s selfhood and personal history, and about the terror that comes with doing something new. With its blend of cultural criticism, absurdity and horror, it will appeal to readers who have enjoyed Eleanor Dark’s Prelude to Christopher or Elizabeth Jolley’s The Well.